Speeding Light: Karnika's Top Books (K on Day 11 of A to Z Challenge 2015). 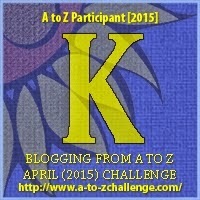 (K on Day 11 of A to Z Challenge 2015). 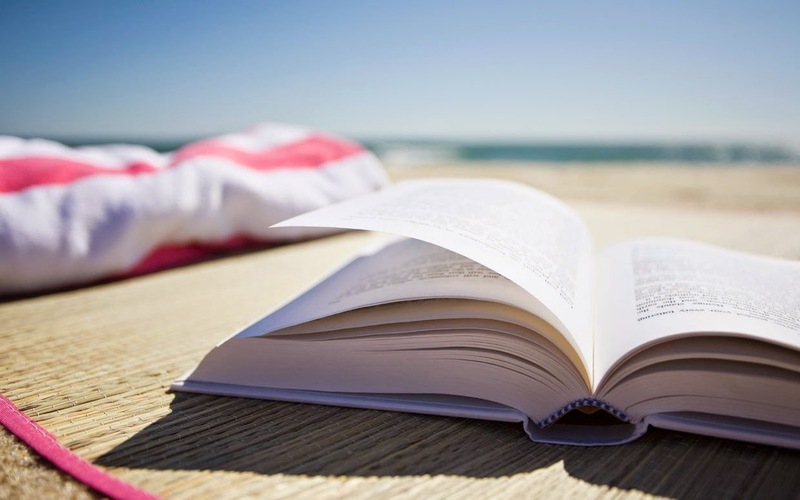 Here is Karnika's list of top five books. For all of you wanting to know more about her, she is my celebrity. And her reading list is important for me. At present I am reading The Old Man and The Sea. And with this I have a fresh bunch to read. Author's Note: Any more suggestions worthy of consideration? P.S. 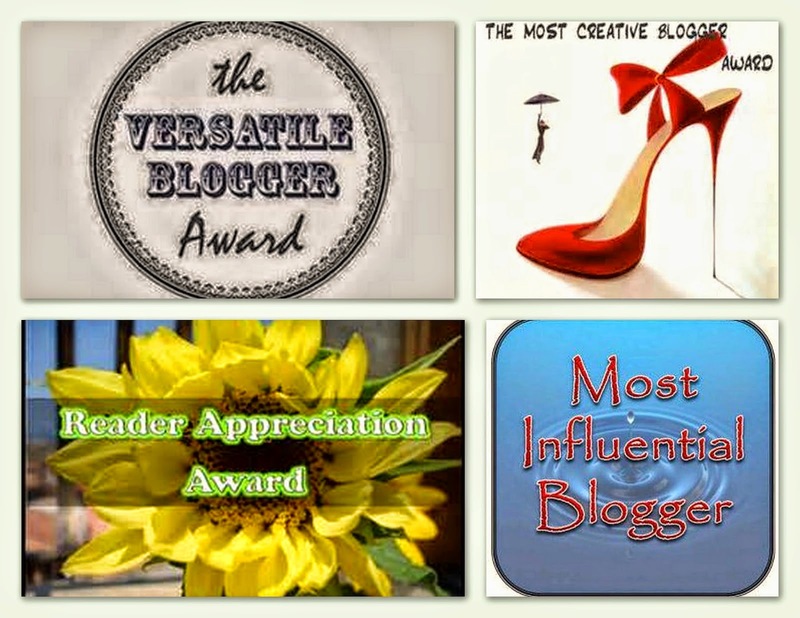 : Karnika's Top Books for K- April 13, 2015. 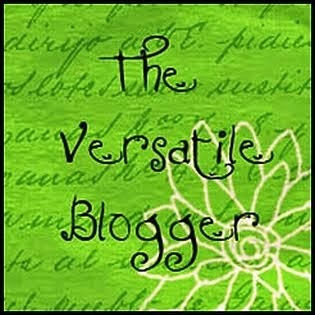 My eleventh post for the A to Z April Challenge.